Keith Hutson has written for Coronation Street and many well-known comedians as well as publishing acclaimed poetry. 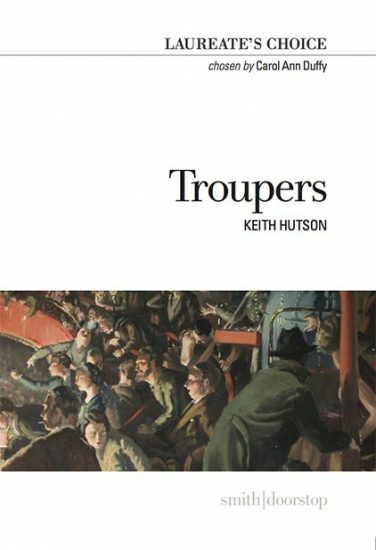 Keith will read from current pamphlet, Troupers, about variety performers, which is a 2018 Laureate’s Choice. Poet Chloe Balcomb celebrates the fascinating lives of 19th and 20th century female circus performers, from tightrope walkers to tiger tamers, with tales of daring, subversion and liberation.